The end of summer is a time of pickling, canning, and fermenting to preserve fresh fruits and veggies for the upcoming winter. 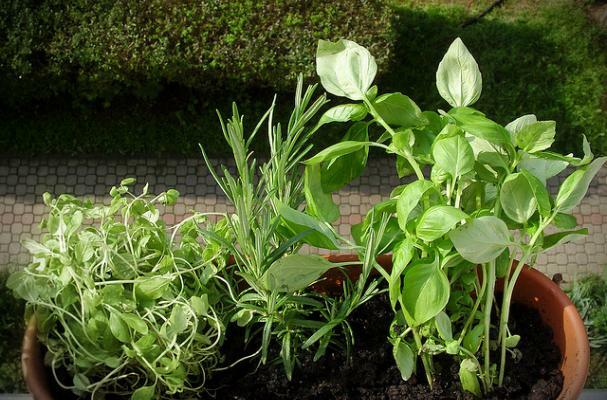 What about preserving fresh herbs? Natural News TV, shares just how easy it is to freeze your favorite herbs, for use all year round.